The month-long shut down of Baltimore’s subway system came after inspections showed a need for emergency track replacements, but rail replacement might just be the tip of the iceberg. David McClure, president of the Amalgamated Transit Union local that represents MTA workers, told Baltimore’s General Assembly delegation Friday the subway system is in need of a complete overhaul. And has been for some time. 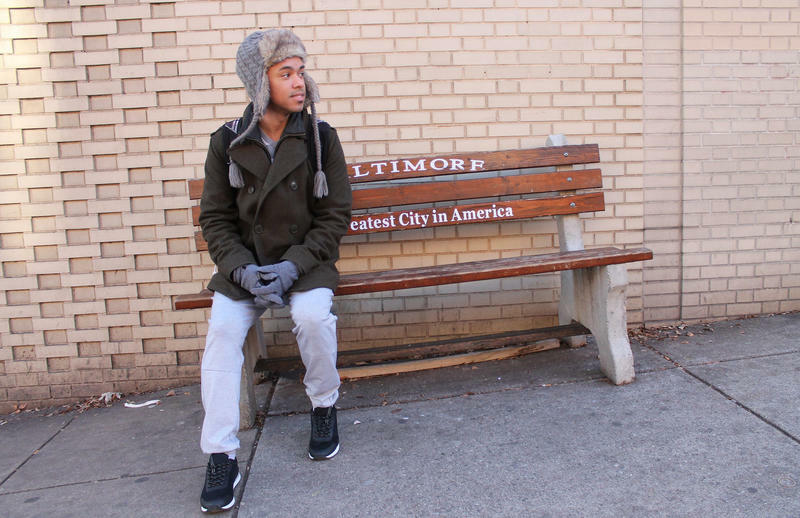 Jake Naquin, a 10th grader at Bard High School Early College in West Baltimore, was waiting at Harford Road and The Alameda for a bus home to Hamilton one day last November when three teenagers came up to him. So, Jake and his friends, unnerved, headed for another bus stop. They got about half-way there when the same group stopped them and demanded his phone. He says he thought they were joking. 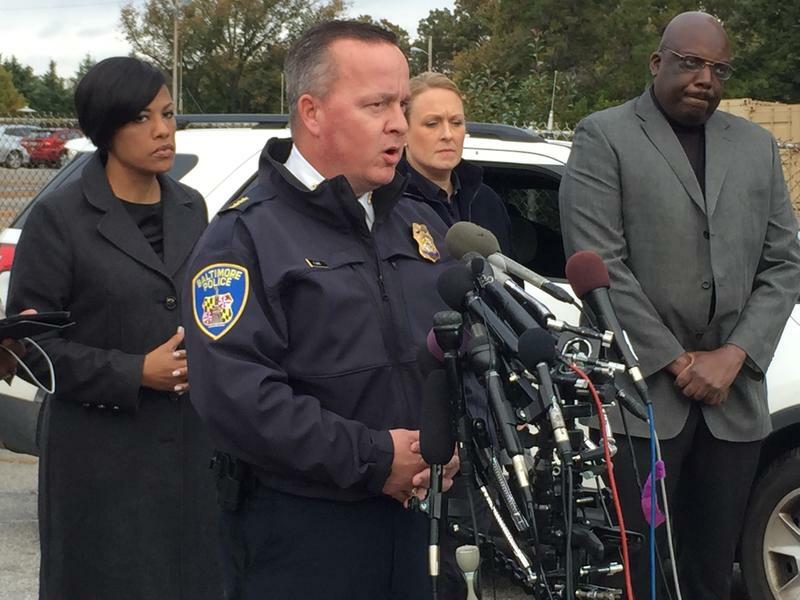 A team of federal investigators joined Baltimore Police Tuesday in investigating a tragic bus crash in Southwest Baltimore where six died at the scene. 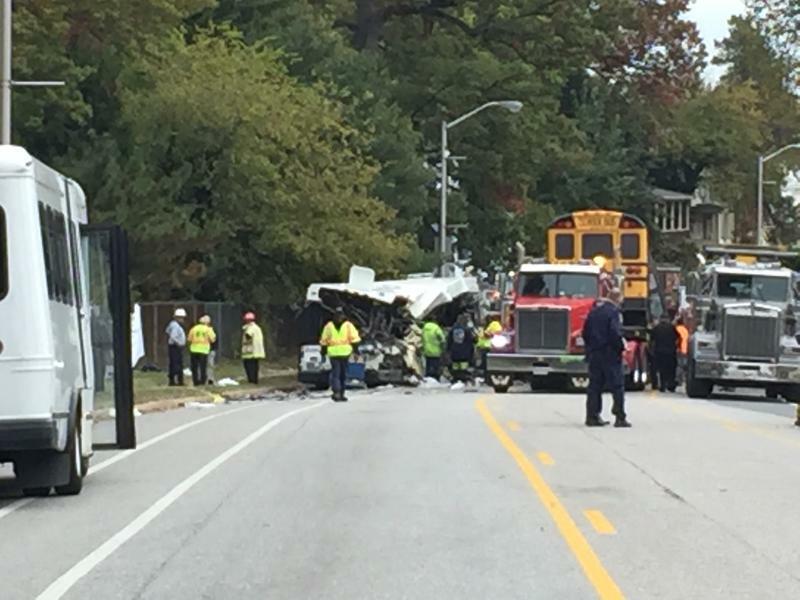 Six people were killed Tuesday morning and at least 10 injured when a school bus hit an MTA bus head-on during rush hour in Southwest Baltimore. City police spokesman T.J. Smith said the accident scene "literally looks like a bomb exploded in the bus," calling the damage "catastrophic."